Spain is divided into 17 autonomous regions (Spanish: comunidades autónomas) among which Andalusia, with capital Seville. The province of Málaga, with its capital Málaga, is one of the 8 provinces of the Andalusia region. In the province of Málaga there are 103 villages and cities. Subsequently, provinces are divided into regions (Spanish: comarcas). Comares is located in the comarca Axarquía Costa del Sol, belonging to the province of Málaga and lying in the autonomous region Andalucia. 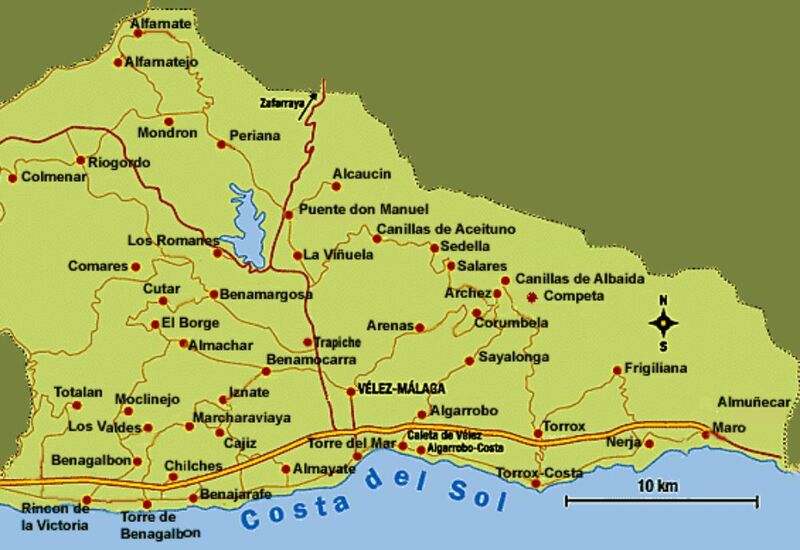 On the website www.axarquiacostadelsol.eu you get an overview of the 31 villages and cities in the comarca Axarquía Costa del Sol. 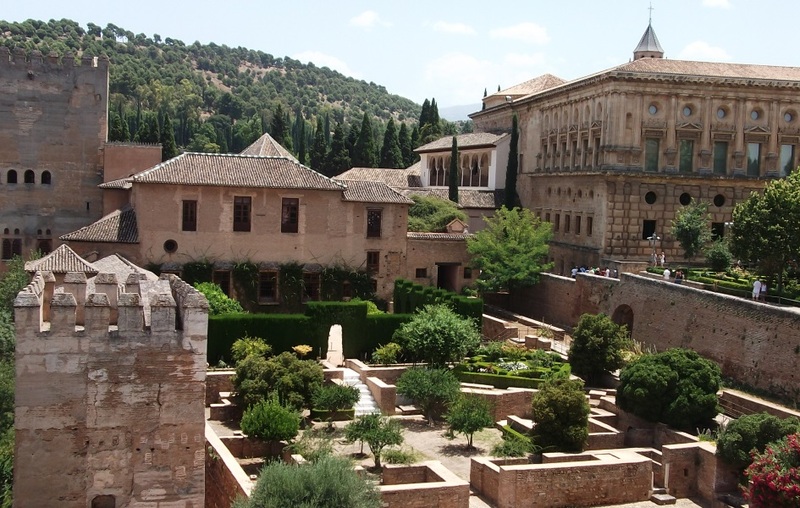 In Málaga it is worthwhile to pay a visit to it Castle Gibralfaro and the Alcazaba. Almost all markets are betweeen 9:00 / 10:00 AM untill 2:00 PM. Alcaucín: Puente don Manuel, Fridays at Chiringuito Antonio from 10.00h to 14.00h. Algarrobo Costa: Wednesdays on the main road N-340, from 9.00h to 14.00h. Competa: Saturdays from 9.00h to 14.00h. Frigiliana: Thursdays from 9.00h to 14.00h. La Vinuela: 1st and 3rd Saturday of each month, opposite the pharmacy, September to June from 10.30h to 14.30h. Nerja: Tuesdays from 9.00h to 14.00h. Rincon de la Victoria: Wednesdays near Cotomar, from 9.00h to 14.00h. Rincon de la Victoria: Cala del Moral, Fridays from 9.00h to 14.00h. 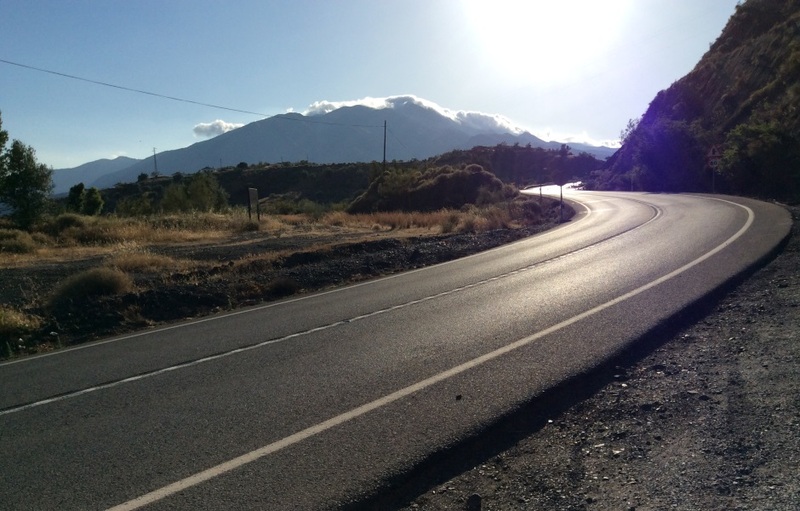 Torrox Costa: Mondays on the main road N-340, from 9.00h to 14.00h. Torrox Pueblo: Mondays in the main car park at bottom of town, from 9.00h to 14.00h. Velez-Malaga: Caleta de Velez, Saturdays on the main road N-340 in front of the port and marina, from 9.00h to 14.00h. 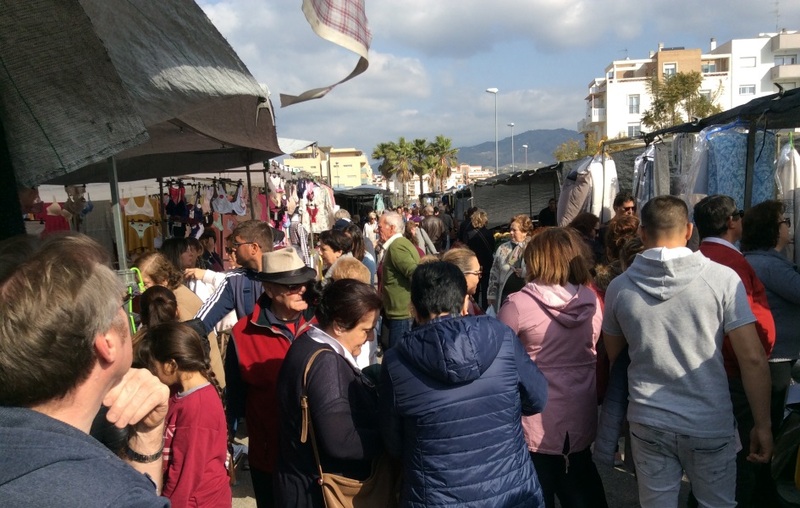 Velez-Malaga: Torre del Mar, Thursdays from 9.00h to 14.00h. Velez-Malaga: Trapiche, Tuesdays at Jardines del Trapiche, from 10.00h to 14.00h.